Welcome to Carleton's WCS Club! A group of Carls from all manner of dance backgrounds who get together once a week in the large Weitz Dance Studio to dance West Coast Swing. We also plan trips to the cities to partake in dance there, bring instructors down to Carleton, and even travel to far off places like Boston to attend special events! Come to club at 9:15 PM in the Weitz on Monday nights. We have lessons and open dancing every week! 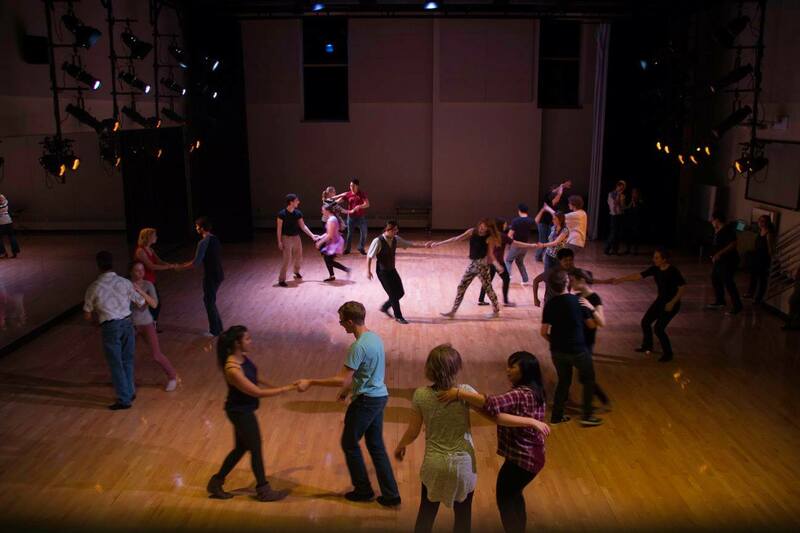 Take our student-taught PE class (PE 175.00 - Beginning West Coast Swing). Join our mailing list! Email saksoni@carleton.edu to be added. Follow our Facebook page for updates and photos.